An audit of the financial books at a Salina area RV repair shop leads to theft charges against a former employee. 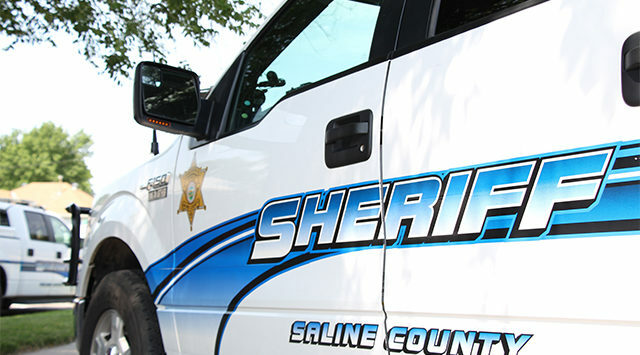 According to Captain Jim Hughes with the Saline County Sheriff’s Office, 69-year-old Marsha Bolen of Salina was arrested on Monday after an audit revealed that Bolen had used a business account at Lorenson Industries,461 East Avenue A, to pay her personal bills. Deputies allege that dating back to the Fall of 2017, Bolen used a company computer at least 17 times to shift $2,500 to pay her bills. She is now facing charges that could include unlawful use of a computer and theft of property or services.